CertiPoll is a recognized leader in providing reliable online learning materials for IT certification exams, especially Dell certification. Our Dell training tools beat the competition with highly relevant content, updated information and, most importantly, actual Dell questions accompanied with accurate answers. 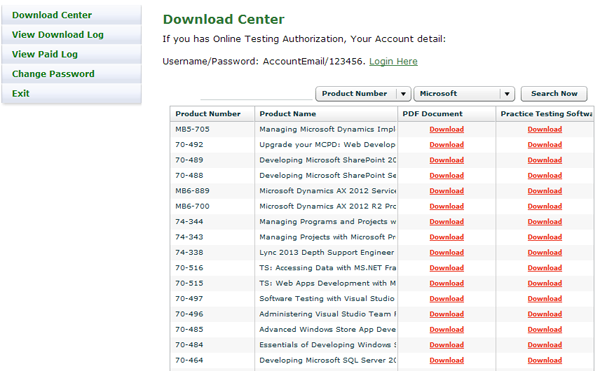 CertiPoll Dell learning materials provide everything you need to achieve excellent score on your Dell exams. 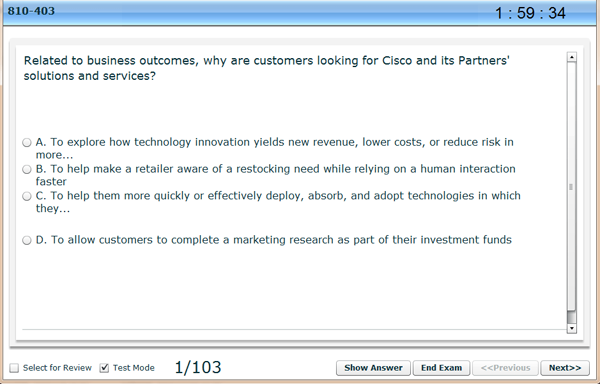 This is why more and more customers worldwide choose CertiPoll.com for their Dell exam preparation.